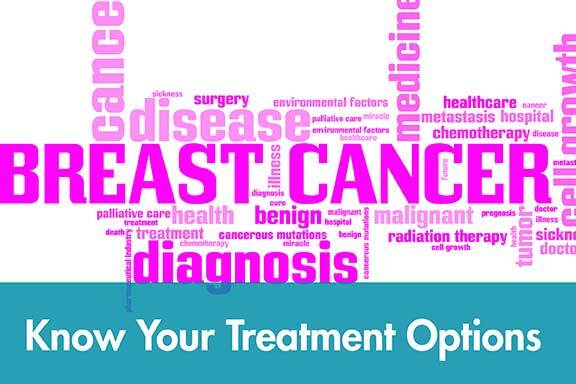 A few educational breast cancer resources to help you during your journey. 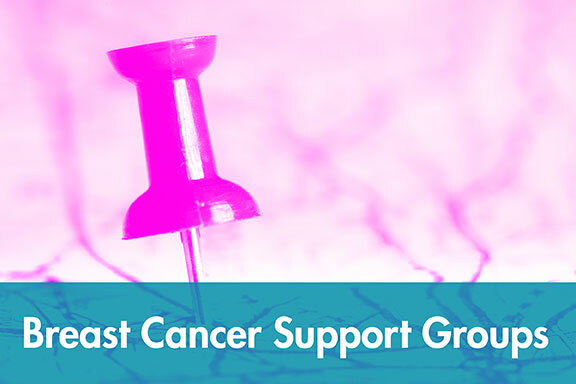 The best way for women to beat breast cancer is with early-detection. Some doctors will advocate for getting your annual mammogram because, your best protection against breast cancer is discovering it as early as you can. Visit accessdata.fda.gov to find an FDA-approved mammogram location near you. 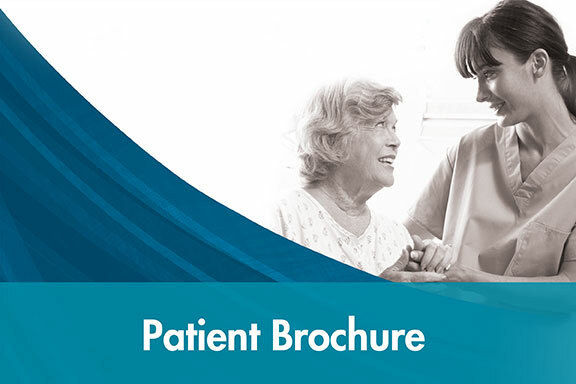 Our goal is to provide breast cancer patients with educational resources that they can use to learn more about breast cancer. If there is a breast cancer site not listed above, send an email to marketing@accuboost.com with the website.